Flaming River Billet U-Joints are CNC-machined from aircraft steel to precise tolerances. 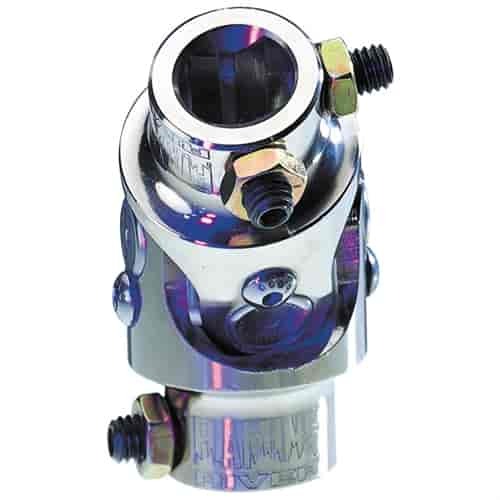 These u-joints feature a needle bearing design that will outlast standard pin & block u-joints. Each u-joint is finished in a matte satin or bright polish to best fit the chosen vehicle’s styling.